Cerata was developed to address the market need for a high performing red skinned white fleshed variety. 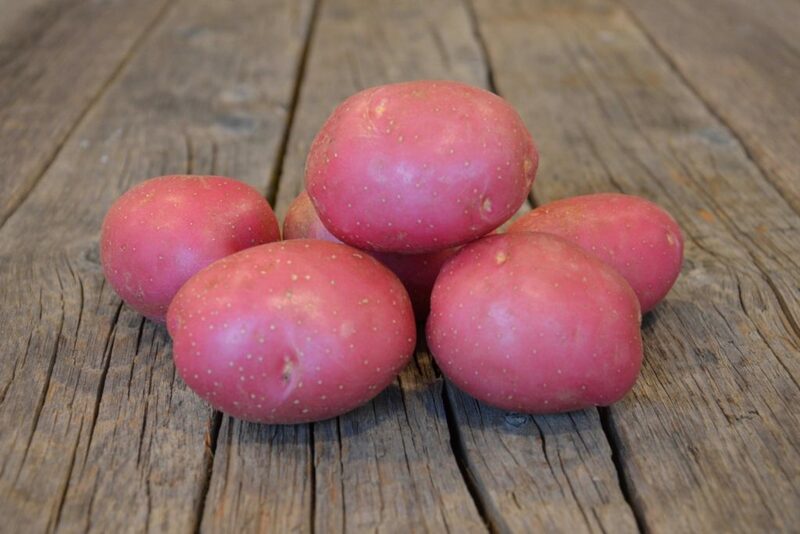 This high yielding variety has a smooth skin with very shallow eyes. Cerata is a cooking type B variety with slightly high dry matter. It is medium-late maturing and has high common scab resistance.